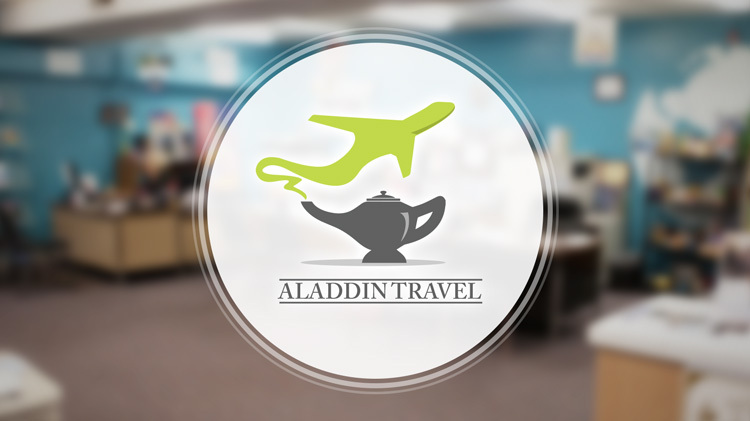 Aladdin Travel is Fort Gordon's Information Tickets and Registration (ITR) program. They are a full service travel agency offering airline tickets, cruises, attraction tickets and vacation packages to Active-Duty and Retired Service Members, Fort Gordon employees and civilians. For more details and ticket prices, visit the Aladdin Travel Website.